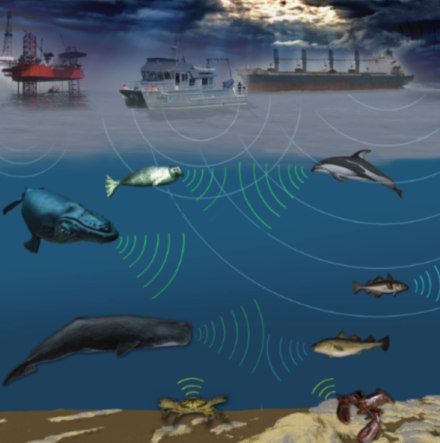 Find out how sea mammals communicate and create a musical sound exploration. What happens where art meets science? Led by student teachers from McGill's Faculty of Education, these workshops will introduce young people to the museum’s collections and help them develop creative thinking and artistic skills. From fossils and mono prints to sea mammals and soundwaves, these eight workshops encourage innovative, creative and playful explorations of the connections between science and art. Each week we will focus on a specific part of the museum collection and create art inspired by what we learn and see. Each workshop is $12+tax per child. We are now accepting credit card payments through our secure phone line at 514-398-4861, or you may also pay at the museum. Space is limited. Please arrive 20 minutes in advance to check-in at the Welcome Desk.